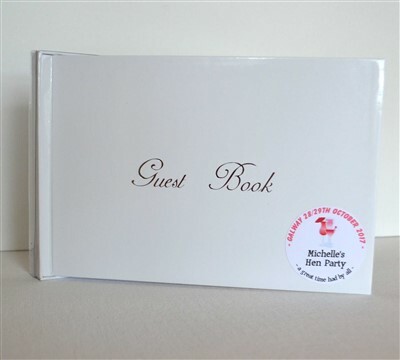 Not suitable as a photo album - guest book use only. 106 unlined pages for guests to sign. 'a great time had by all' is printed as standard.